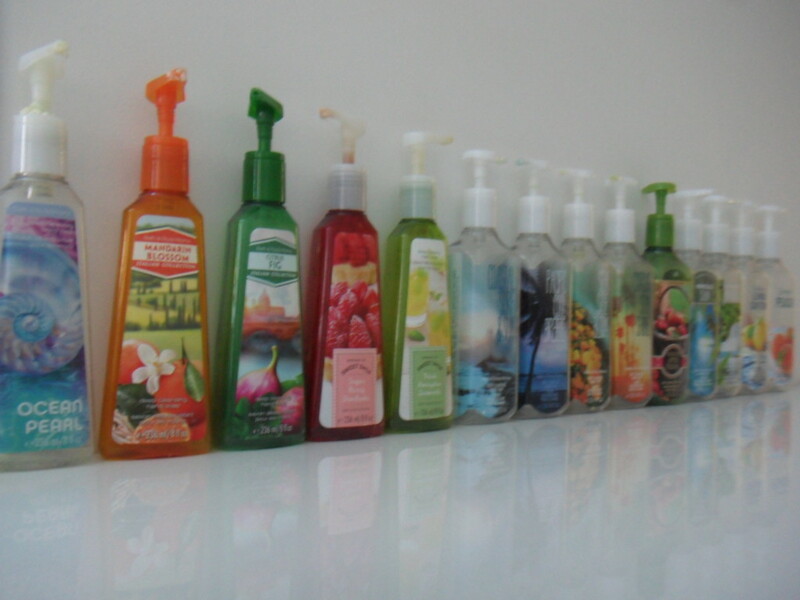 Let’s start off with hand soaps. I know I’ve hauled way more than just the ones shown (some I didn’t even get around to hauling) but it didn’t occur to me earlier to save them. I’ve thrown a good percentage out, after using them all up. Others, I’ve given away (read: friends and family snatched them up).